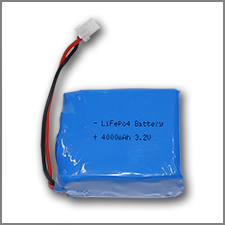 The UPS PIco - LiFePO4 Battery 3000mAh is a LiFePO4 battery specially designed for the UPS PIco and UPS PIco HV3.0. 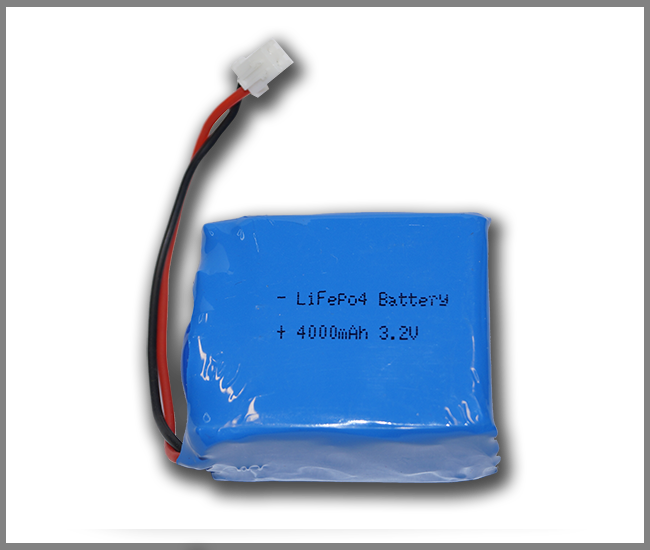 Simply remove the small default LiFePO4 from the PIco and swap it with this larger version to upgrade and extended the capacity to 3000mAh! 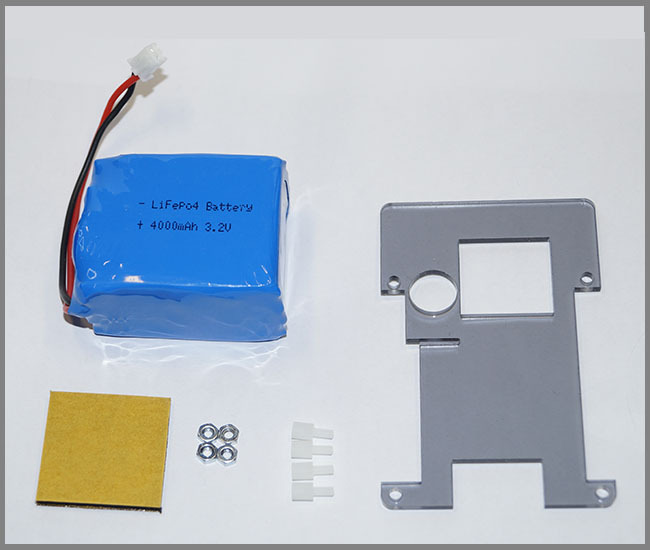 The battery comes with a mounting plastic plate and require spacers and nuts. 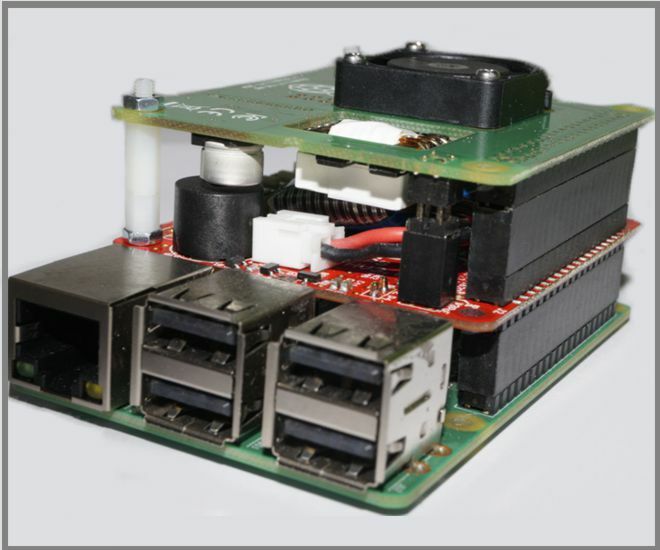 NEW PRODUCT - UPS PIco HV3.0B+ HAT Stack 450. 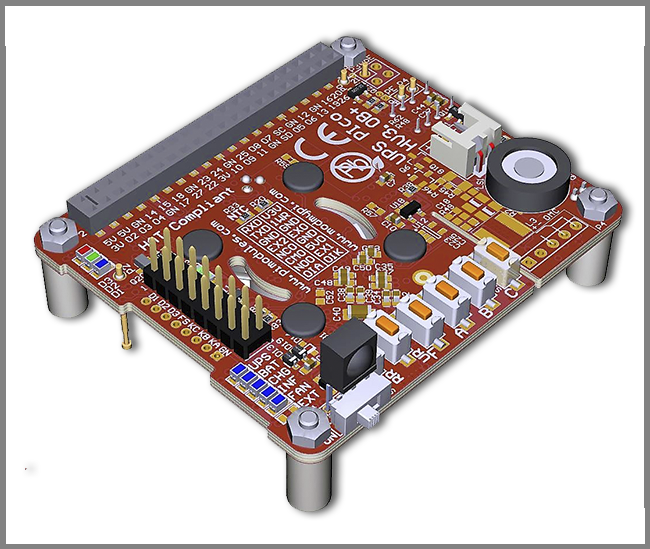 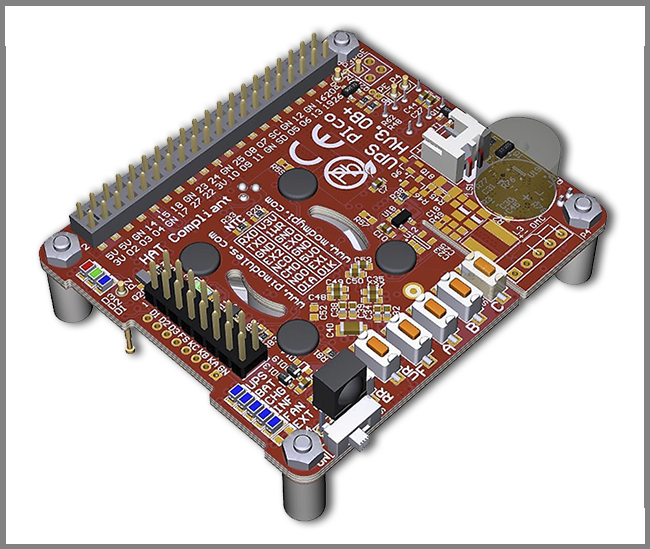 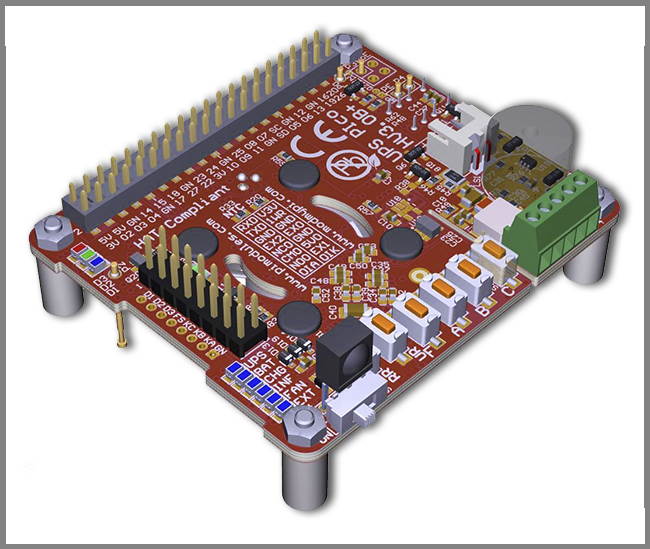 Designed for the Raspberry Pi® 3 Model B+.